It's so nice to know that a lot of brands nowadays are producing a specific line of products be it makeup or skincare for men. It simply shows that there is equality in this vain world 😂. To be honest, I was so happy when Althea Korea told me that they'll be sending me a specially curated box for men and I'll be the first Male Filipino to have it. I know you're excited to know what's inside my box so I immediately made an unboxing video when I received the product. It's actually late because the package arrived in my Manila address while I'm in the province. Anyway, it's better to be late than very very late hahaha. 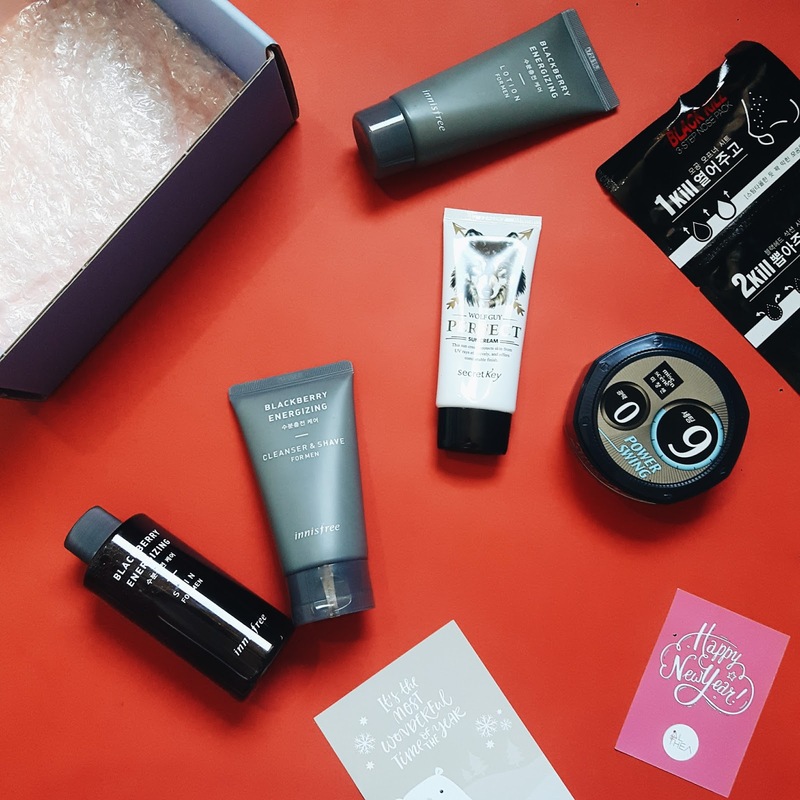 All in all, I think buying a specially curated box from Althea Korea is a Bang for the buck deal. 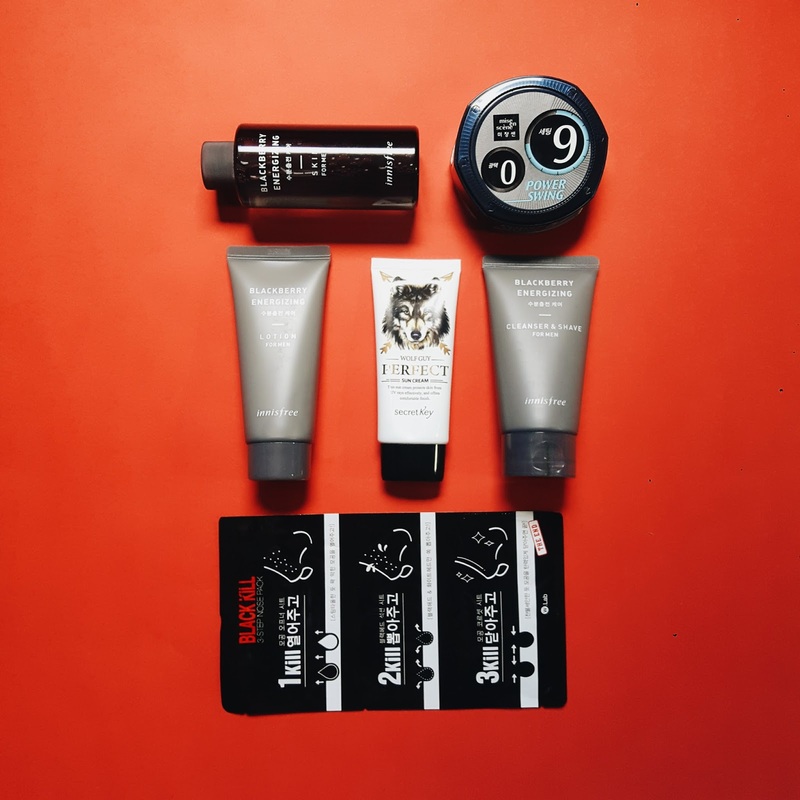 The items included in the box are something very useful for men's everyday routine. They also have special boxes for ladies and for all. They have Mermaid box, Glitter box, Perfect cover box, Anti Pollution box, etc. You just have to choose what box suites you well and Althea will surely deliver it for you.